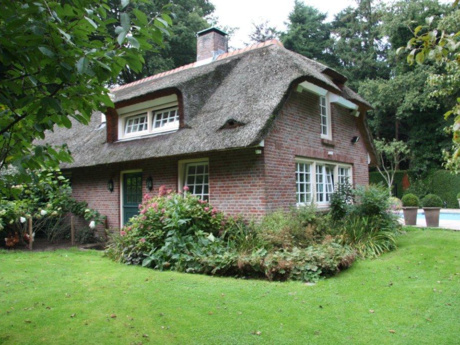 Our family home in Delfgauw is very well located. 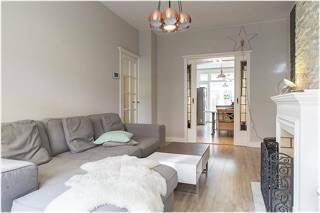 Just a 5 minute drive from historic Delft and a 20 minute drive from both Rotterdam and The Hague. Guests are welcome to use our bikes. 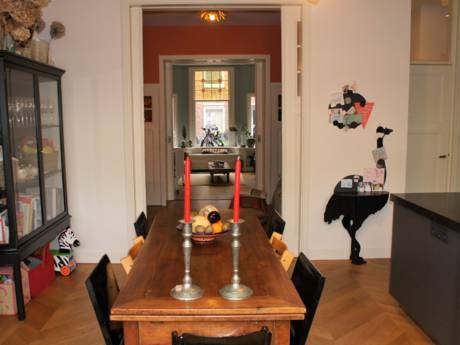 Our home is part of 7 similar homes in a row, which is typically Dutch. It's a nice, comfortable modern home with 4 bedrooms and 1 bathroom. Enjoy our garden with patio furniture and a trampoline for the kids. The nearest supermarket is a 5 minute walk.